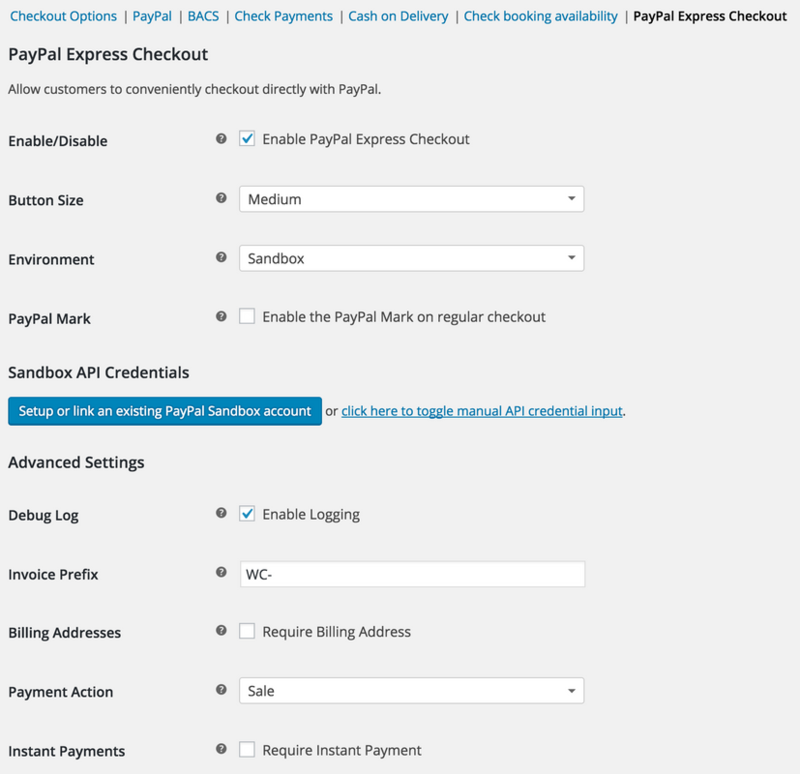 WooCommerce Paypal Express Gateway Extension: Now, your customers can bypass the WooCommerce Checkout and use Paypal’s secure servers to process the transactions. Offer your customers a secure, trusted payment solution WITHOUT the hassle of PCI compliance and SSL certificates. With over 100 million users worldwide, PayPal is a brand that inspires consumer confidence. 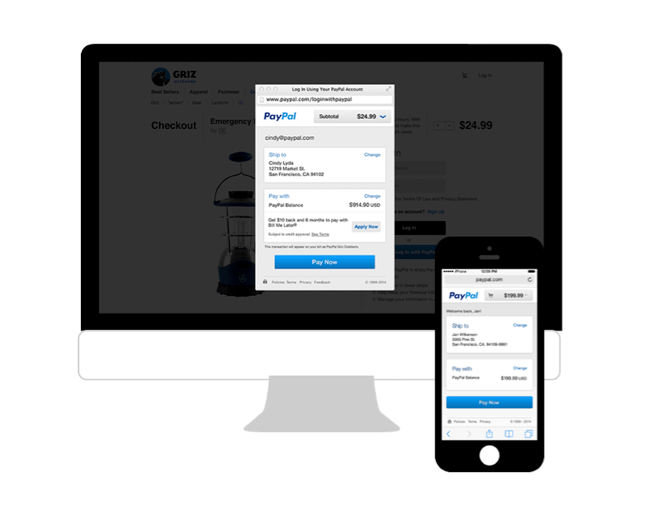 ◉Gain the trust by offering customers’ favorite payment method: PayPal. ◉Provide a fast, seamless check. ◉Shipping and tax info sent to PayPal when order is placed. 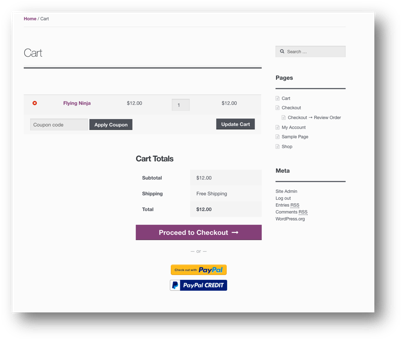 ◉Allow guest checkout with PayPal Express. ◉Accept payments in almost any currency.